We have had a mission for 40 years. A mission that started with the trade in fresh mushrooms from Ysselsteyn in Northern Limburg in 1979. Our mushrooms were collected daily from local growers, then transported during the night, to be sold at markets in the early morning. We already distinguished ourselves at that time by offering the first sealed version of the classic blue mushroom box. This was unique at the time, which proved very popular with supermarkets and enabled our rapid expansion. In 1989, we moved to Horst aan de Maas, the epicentre of mushroom cultivation and processing. We converted a former mushroom farm into a sorting and packaging centre. 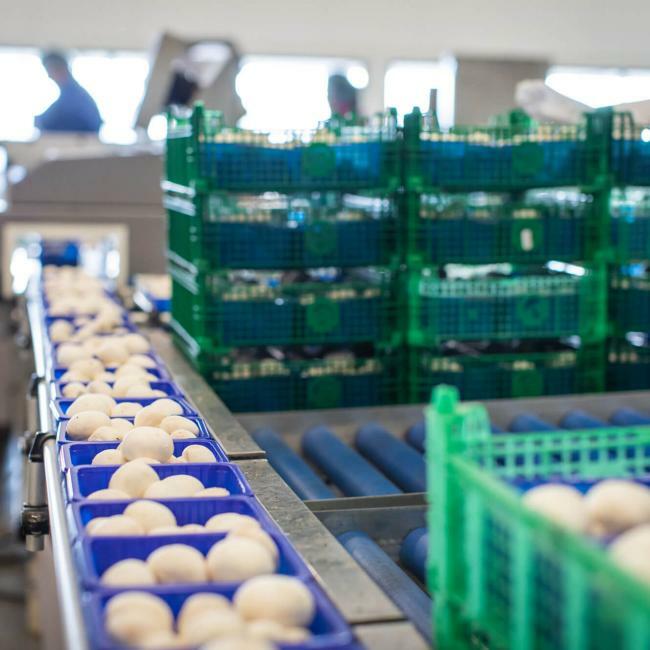 Following the takeover of a rival wholesale firm in 1994, we became the largest mushroom trading company in the Netherlands in one fell swoop. In 1998, we started growing mushrooms ourselves in Overloon, which enabled us to further develop our expertise quite considerably. 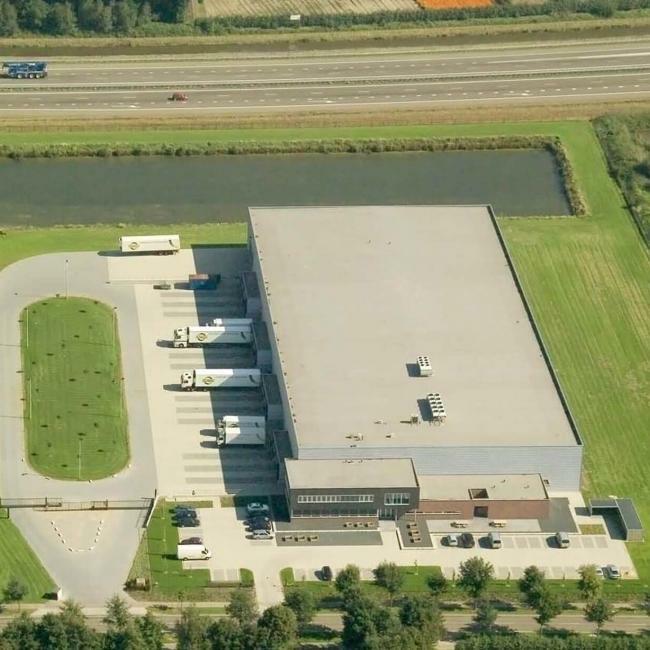 Given that more and more business space was required to accommodate our growth, while we naturally remained keen to meet all the applicable industrial hygiene and food safety requirements, we built our current agri warehouse in Horst in 2005. 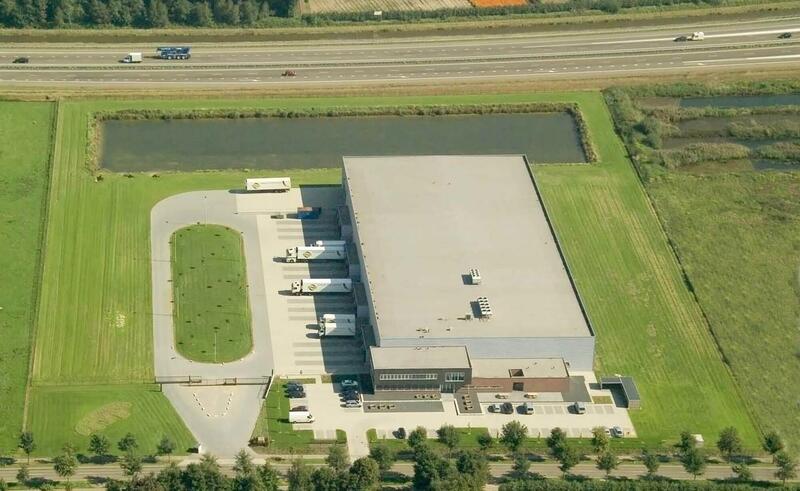 A marvellous location in terms of logistics, directly alongside the A73 motorway! Towards the close of the 1990s, Poland became a major producer of mushrooms for the fresh produce market. In 2002, we therefore set up business in Wolsztyn – close to the border of Western Poland and Germany – with a view to expanding our purchasing network. From both Horst and Wolsztyn, we now serve customers throughout Northern Europe on a daily basis. We operate primarily in the Netherlands, Germany, Poland, Denmark, Norway, Sweden and Finland. However, you will even find our mushrooms in supermarkets as far flung as the Middle East! 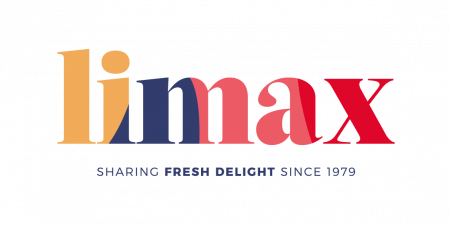 In 2004 we made the strategic decision to launch Limax Substrates in Poland. Limax Substrates is engaged in the independent production of compost for mushroom growers. 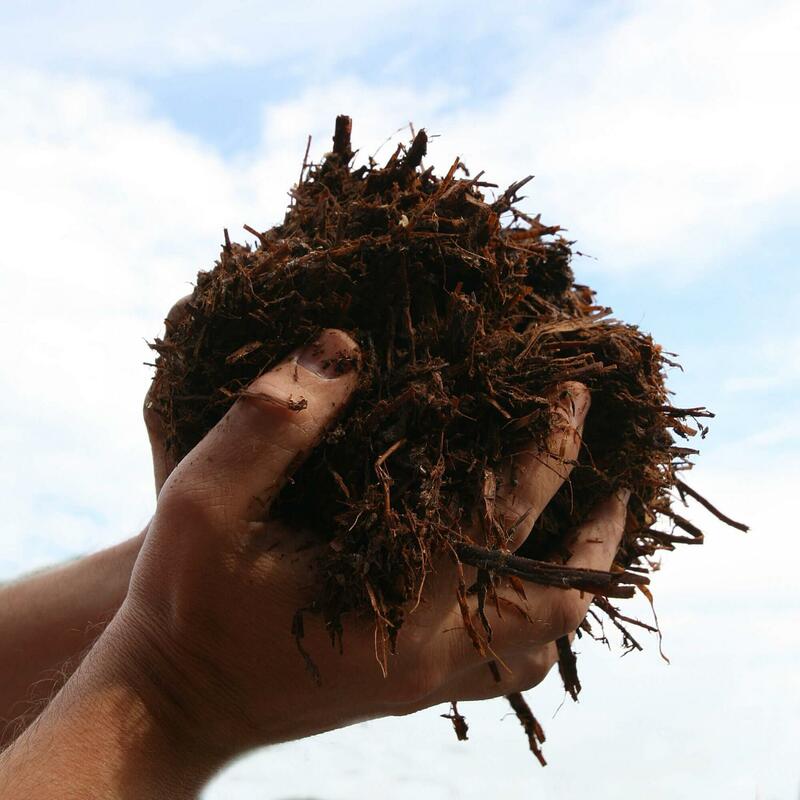 Having undergone several expansions in the interim, the company currently produces 1,000 tonnes of high-quality full-grown compost every week. This 1,000 tonnes of compost serves as the basis for no less than 300,000 kilos of mushrooms (! ), intended for the European fresh produce market. The decision to produce compost ourselves has led to our acquiring even greater knowledge of the chain. 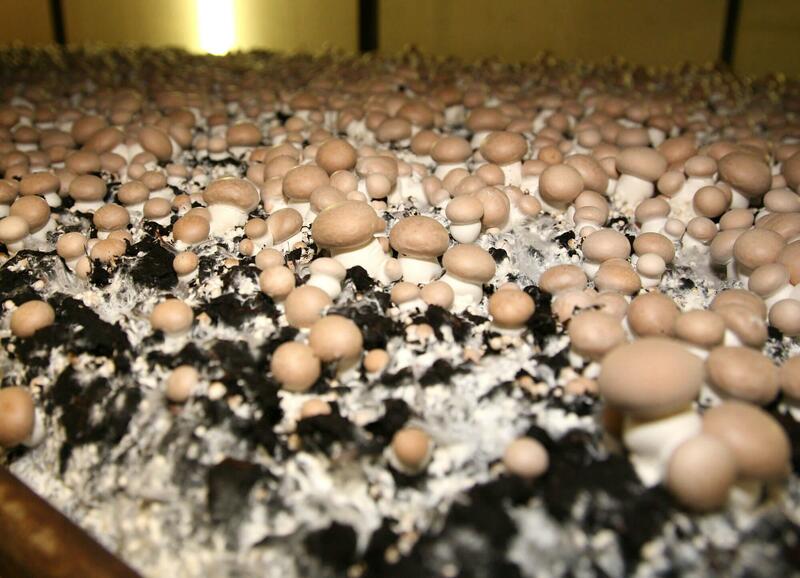 In 2005, we launched a second large mushroom farm in Merselo, the Netherlands. This enabled us to increasingly shift our focus from trading towards production, thereby becoming more flexible and dynamic. We were therefore able to continue to meet both our customers’ demand and requirements. 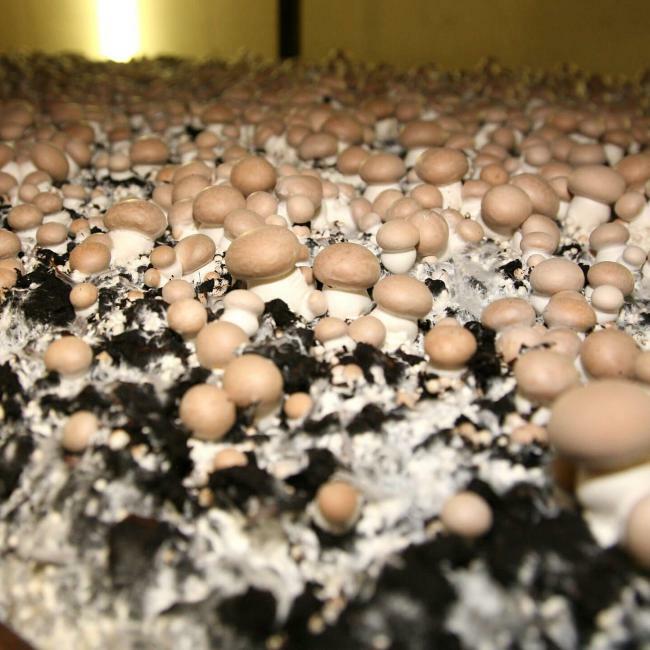 We further expanded in-house cultivation again in 2012 and 2015, with a view to continuing to offer our customers the best mushrooms while retaining our high level of service. 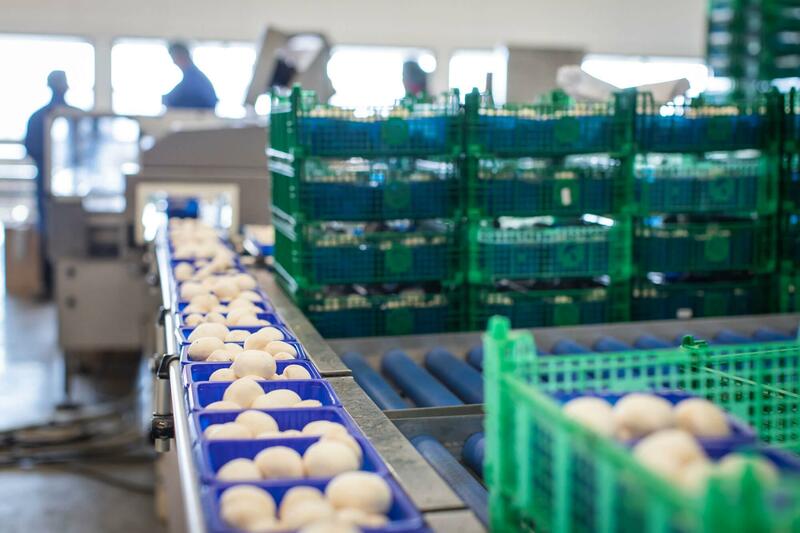 Despite the fact that the European market for fresh mushrooms has been under pressure for years, we nevertheless opt to offer our customers optimum service. Having changed our Dutch trade name to Champignonland - comprising four separate sites - in the meantime, we currently grow some 125,000 kilos (!) of mushrooms a week ourselves. Prompted by requests received from some of our Scandinavian customers, we also started growing strawberries in Poland in 2009. 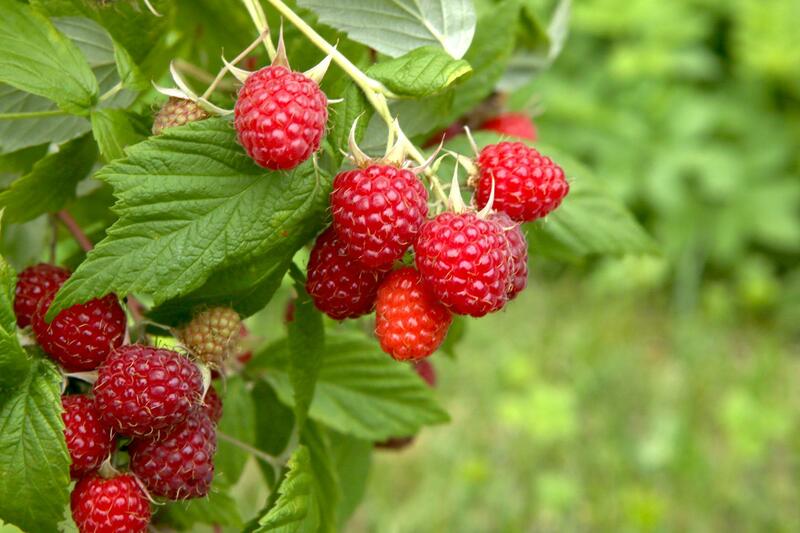 Then in 2011, we planted our first few hectares of blueberry and raspberry bushes. Significant detail: the optimal distribution of mushrooms and soft fruits calls for largely similar conditions, such as the temperature of transport. 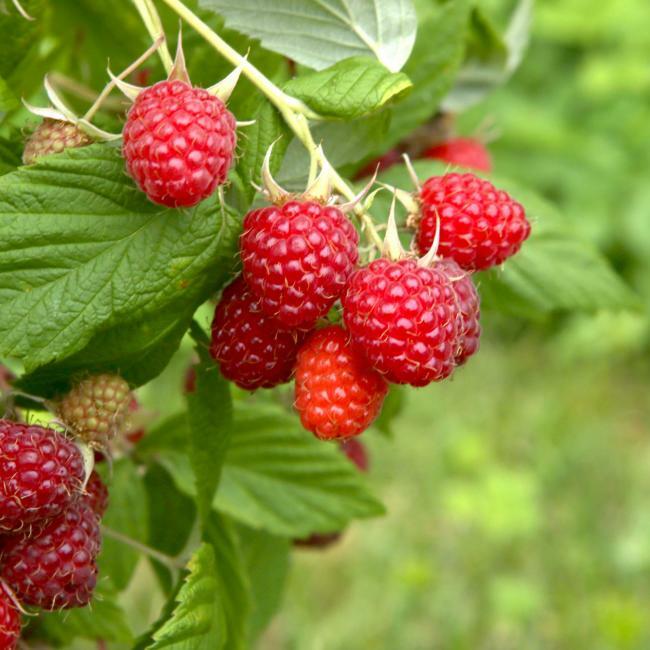 We have steadily increased the acreage used to cultivate soft fruit every year since. And we currently purchase the best fruit available worldwide during Poland’s off-season, in order to serve our customers almost the whole year round. This prompted us to broaden our horizons as far afield as Spain, Portugal, Morocco, South Africa and South American nations including Argentina, Chile, Peru and Uruguay. We prefer to forge long-term, secure and lasting relationships, with our suppliers too. 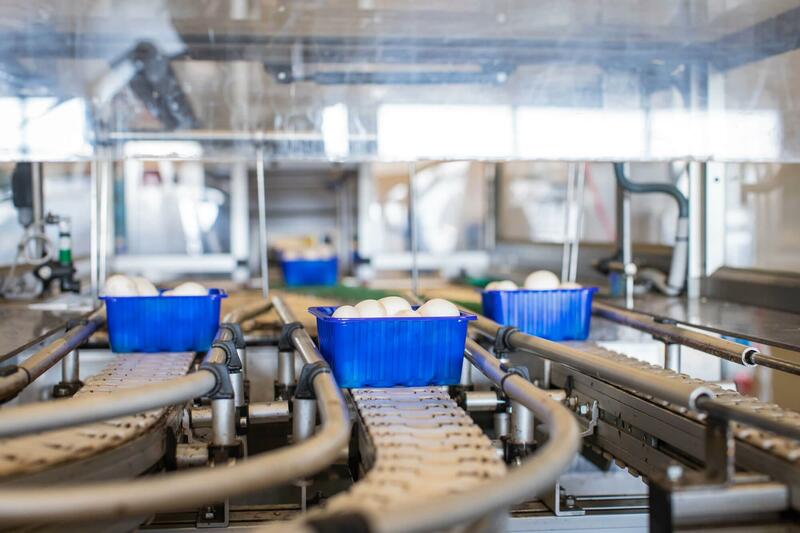 Over the past 40 years, we have become a full-fledged chain partner in the field of fresh mushrooms and soft fruit. 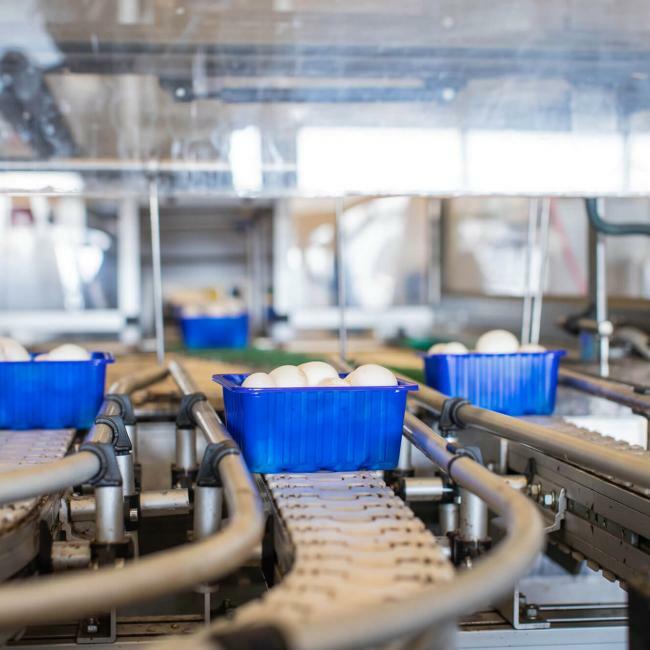 We possess knowledge of the entire chain and optimise processes on a daily basis in order to continue to relieve our customers of their worries. We have a single overarching mission. That is to enable as many people as possible to enjoy our splendid produce, our vitality boosters, on a daily basis. Fortunately, this mission is an unending one. We continue to do our utmost to improve our services, both in terms of depth and breadth.